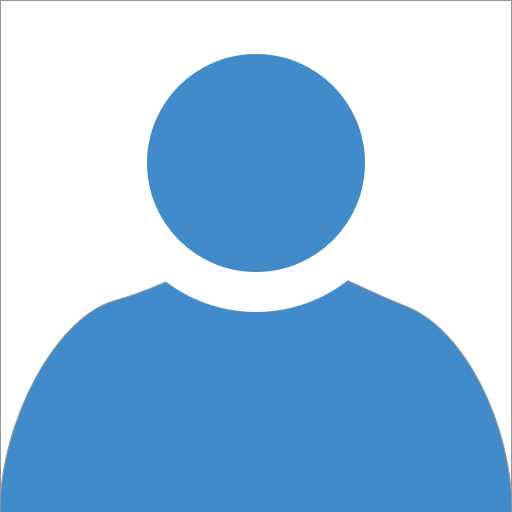 Welcome to the Anderson Automotive home page. Anderson Automotive Repair provides quality repairs at great prices, while delivering outstanding service. Visit our state of the art facility located in Anderson, CA and let our highly trained automotive professionals service your vehicle. 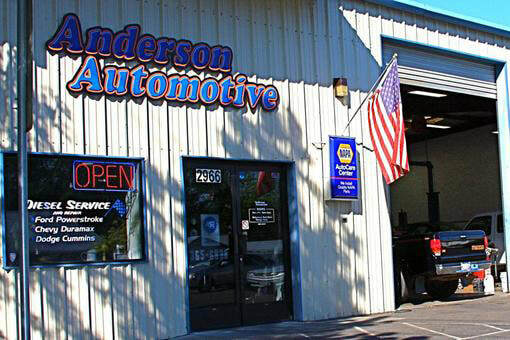 From basic oil changes to the most complicated diesel or gas engine and transmission repair work, Anderson Automotive Repair is your one stop for quality and affordable repairs. Call Now (530) 365-6838 to schedule an appointment.